be used when dry dusting. 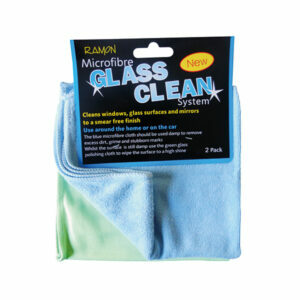 Ramon Hygiene are a UK Microfibre supplier into the professional janitorial and contract cleaning sectors. We offer a large selection of grades and colours to suit our customers needs. 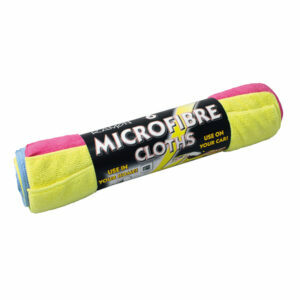 6 Ramon microfibre cloths in assorted colours, Blue, Pink and Yellow. Perfect for use around the home or to clean your car. Removes grease, dust and dirt with ease. Cleans glass and mirrors to smear free shine. No need for chemicals, Cleans using just water and can be used both wet or dry but for best results used damp. 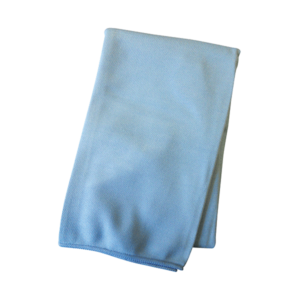 Microfibre cloths clean easily and are more effective than conventional cleaning cloths. The Optima Glass cloth is ideal for cleaning highly reflective surfaces and will clean glass, mirrors and also stainless steel to a smear free shine. The Optima 'Glass' Professional XL cloth will provide quicker results in addition to being more effective than conventional cleaning cloths. The extra large glass cloth gives glass and also mirrors a smear free shine. This cloth is perfect for the professional window cleaner. 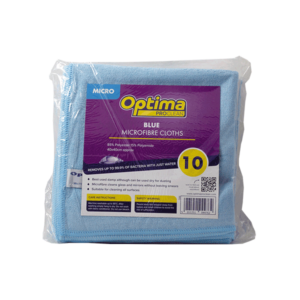 Optima ‘Ultra’ is an extra absorbent, heavy duty premium microfibre cloth and the perfect solution for cleaning all surfaces. It will remove grease, dust and dirt with ease. 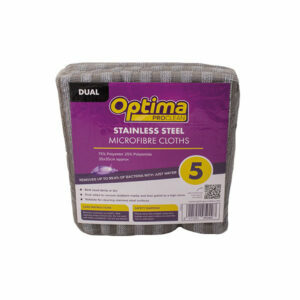 Optima 'Micro' is an effective general purpose microfibre cloth. Microfibre will clean glass, mirrors etc without leaving smears and will also out perform any other type of cleaning cloth. The cloth is best used damp as it kills up to 99.9 % of bacteria with just water, however can also be used dry for dusting. 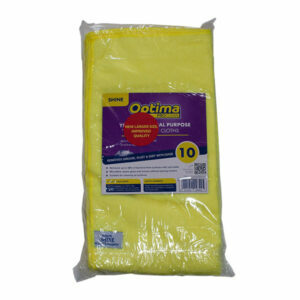 The Optima 'Shine' microfibre cloth is a trade favorite and is suitable for cleaning all surfaces. It will remove grease, dust & dirt with ease. 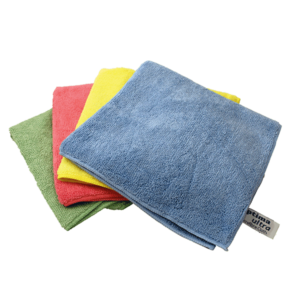 Microfibre cloths clean easily and are more effective than conventional cleaning cloths. The microfibre cloth will leave the surface clean, smear free and will remove up to 99.9% of bacteria from surfaces. 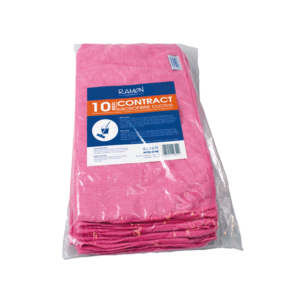 There is no need to use chemicals as they clean with just water making them very environmentally friendly.Specifically designed for the contract cleaner, the Ramon Contract microfibre cloth is suitable for use on all surfaces and will remove grease, dust, dirt and bacteria with ease. This good quality cloth is one of the most effective and cost efficient cleaning cloths on the market as it is machine washable up to 400 times. The two step microfibre cleaning system work by using the one blue cloth to be used damp to remove excess dirt, grime and stubborn marks. Whilst the surface is still damp use the green glass polishing cloth to wipe the surface to a high shine. For a smear free finish and ideal for use around the home or on the car.